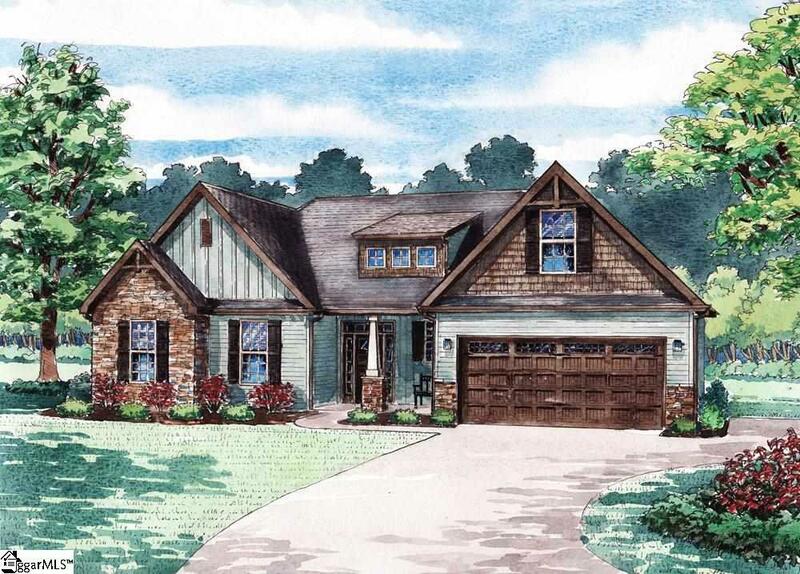 Beautiful Cottage Style home featuring 3 bedrooms and 2 bathrooms with a bonus room above the garage. Large master bedroom with tray ceiling and ceiling fan and large walk in closet. Master bathroom offers double sinks with cultural marble countertops, separate tub and shower. The kitchen offers 42" cabinets and black appliances (stove, microwave, and dishwasher) Other upgrades include 9ft ceilings, arched doorways, rounded corners on walls, side entry garage, extra long driveway, extra sod for front yard, and much more.